Food grade coatings are specialized floor and wall paint coats which are applied on to the floors of wholesale and retail food storage and warehouses. Irrespective of type of food storage unit, these coatings play an instrumental role in keeping the surface non-slippery, hygienic, water proof, besides lending floor with unmatched durability. 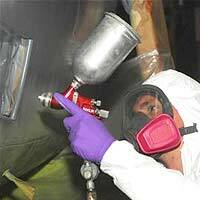 Food grade coatings help in achieving attractive high-gloss finish. Food Grade Coatings work effectively in severed ware house floors and food storage units. 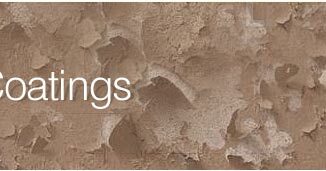 The coatings have advanced anti-microbial technology which provides real fortification against Bacterial, mould & mildew. 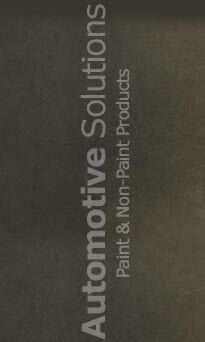 Food grade coatings are also applied on concrete wall, concrete floor, Metal Tanks etc. We are the professional and experienced manufacturers, suppliers and service providers of world class food grade paints. We are catering to some of the top notch food processing and storage industries in India, and adhere to ISO 22000 Hazard Analysis and Critical Control Point (HACCP) system, FDA and USDA. 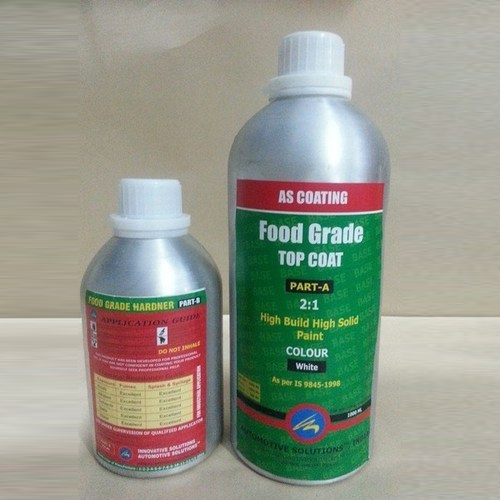 Our exclusive food grade coating solutions are available in different colors and chemical constitutions which address the specific needs of the clients in the food and warehouse industries pan India. 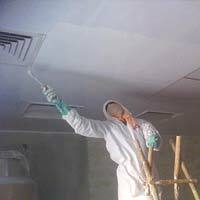 The food grade coating is 3 component based product comprising Base, Activator & Solvent. It takes around 8-12 hrs for the coat to cure completely. The coating will not leave any smell. 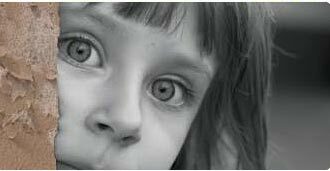 The Coatings can be chosen from Transparent/ Clear or White Colors. 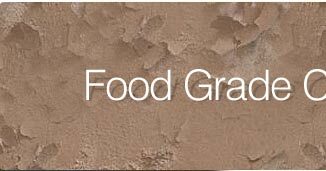 Food grade paints exhibit outstanding adhesion to all types of substrate including paper items, metals etc. Our food grade coatings do not contain lead, as pigment, with lead(II) chromate(PbCrO4, "chrome yellow") and lead(II) carbonate (PbCO3, "white lead").